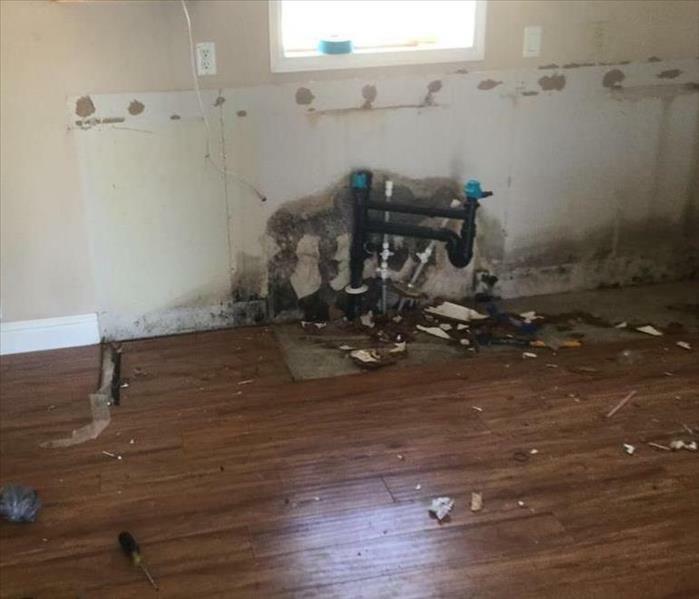 If water, fire or mold damage take over your life, we are here to help you take it back! 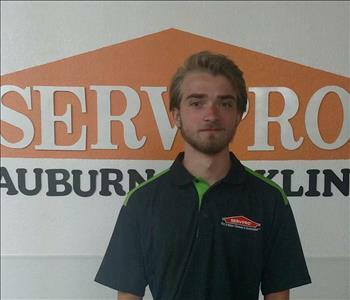 SERVPRO of Auburn/Rocklin understands the stress and worry that comes along with any type of damage and the disruption it causes to your life. 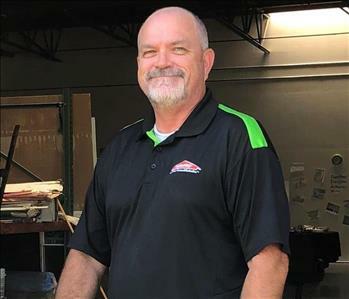 John Wardlaw is President of SERVPRO of Auburn/Rocklin. He has been a business owner for over 17 years and attended college at Washington State University with degrees in both Business Management and Psychology. 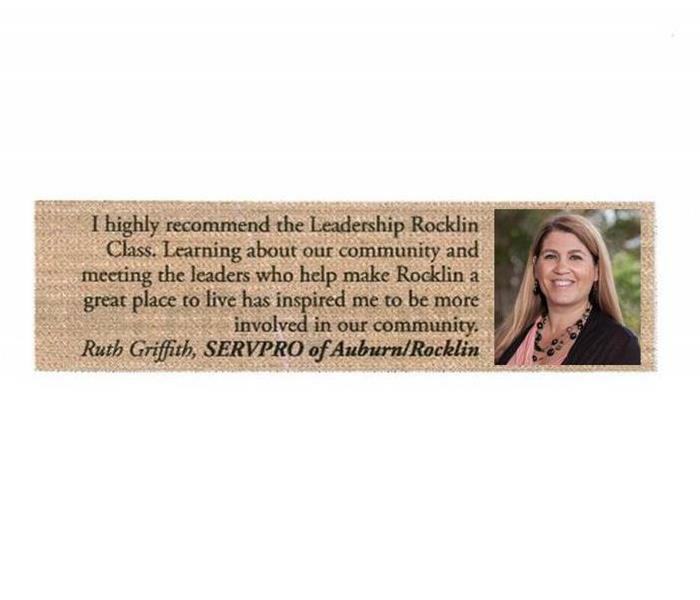 John has been a part of the community and has lived in Rocklin for over 18 years. For the past 24 years he has been Head Coach for the community’s Little League Baseball. SERVPRO of Auburn/Rocklin specializes in a wide variety of cleanup and restoration services of residential and commercial properties. Services include fire, smoke, water, mold and mildew damage. Should you find yourself in need of bio hazard or crime scene cleanup, SERVPRO of Auburn/Rocklin has specialized training for those situations as well. We are an IICRC (Institute of Inspection, Cleaning, and Restoration Certification) and ASD (Applied Structural Drying) CERTIFIED FRANCHISE: Our staff is highly trained in property damage restoration. From initial and ongoing training at SERVPRO’s corporate training facility to regular IICRC-industry certification, rest assured our staff is equipped with the knowledge to restore your property. 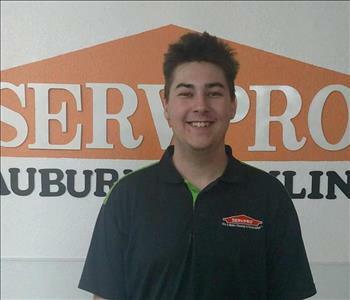 With a nationwide system of qualified franchises, no damage is too large or too small for SERVPRO of Auburn/Rocklin. In addition to our outstanding cleaning and restoration services, we are a fully licensed contractor and can rebuild and remodel just about any project. Our employees are background checked every year, so you can expect quality work by professionals.